Harshwardhan Kapoor Is Asking The Wrong Question About Filmfare Awards! 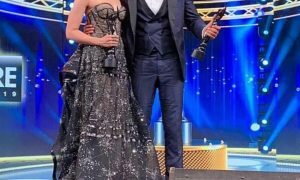 At the recent award ceremony for Filmfare, Diljit Dosanjh took home the much deserved Filmfare award for best debutant (male). If you have seen Udta Punjab, then you know that the actor did a great job as Sartaj Singh in the movie. Sigh. Harshwardhan, you’re asking the WRONG question. 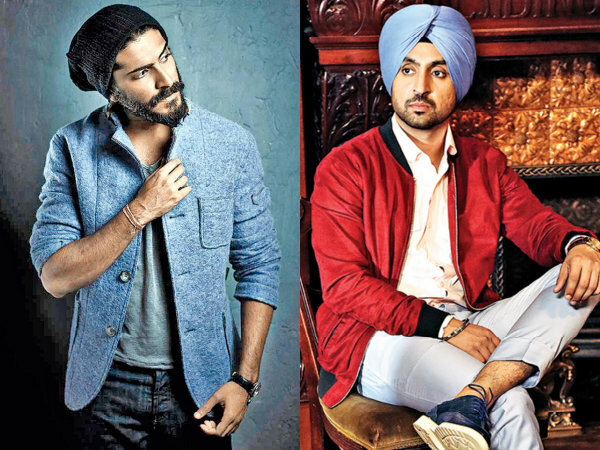 The question isn’t whether Diljit Dosanjh is technically a debutant or not, the question is – Were you more deserving than him? Did you manage to create a bigger mark than he did? In fact, there are a lot of people who truly believe that Diljit should have won the award at other ceremonies too. He was spectacular and flawless in his performance, yours could still do with a little more..finesse! Irrespective of whether it came with experience or not, he is STILL new to Bollywood. 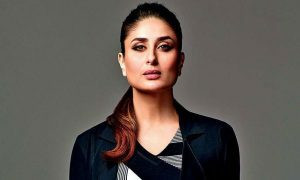 So technically, our Bollywood divas have been in the entertainment business for over a decade and have entered Hollywood this year. So they shouldn’t receive any awards, accolades or praise for venturing into a new territory right? If a TV actor does his first movie in Bollywood, he is not really a ‘debutant’ and so shouldn’t be nominated for an award show that is categorically ONLY about Bollywood. Right? If Leonardo DeCaprio debuted in Bollywood, did a beautiful job playing a role in a language he had a little difficulty with and was BETTER than other actors in that year, we’ll be damned if he doesn’t receive an award. Asin Celebrates Her First Anniversary By Sharing Some Dreamy Pictures From Her Wedding! Shah Rukh Khan’s Raees gets U/A with six verbal cuts from the CBFC.